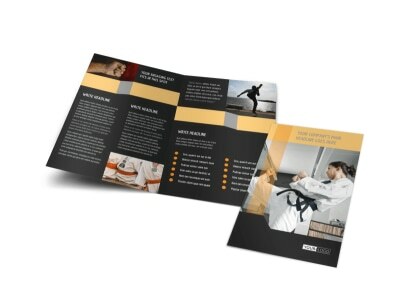 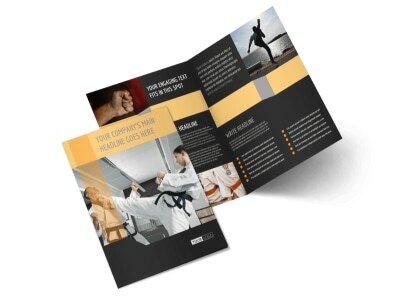 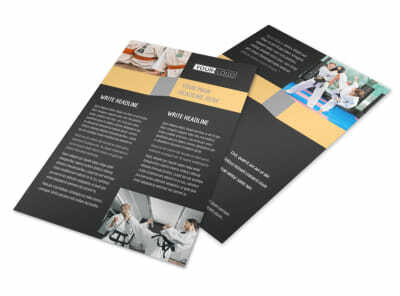 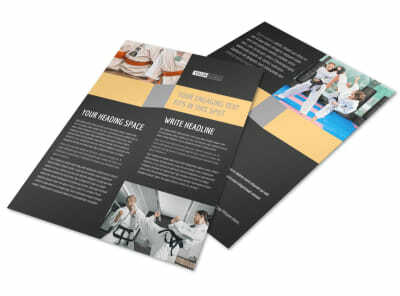 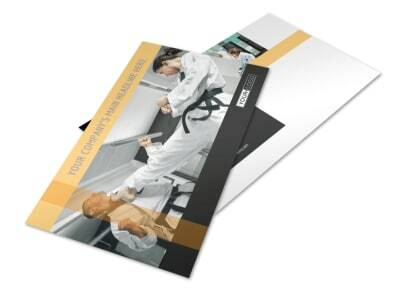 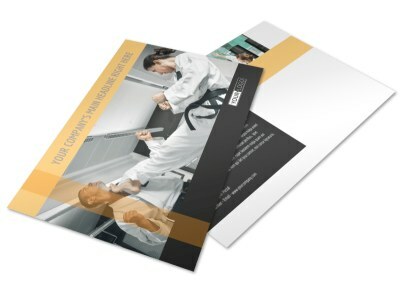 Customize our Martial Arts Academy Business Card Template and more! 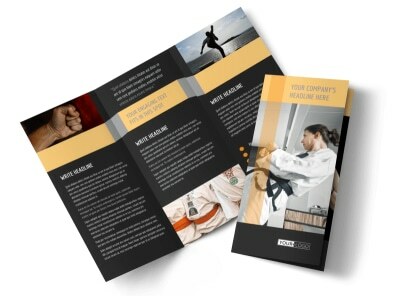 Kick up new business by networking with martial arts academy business cards. 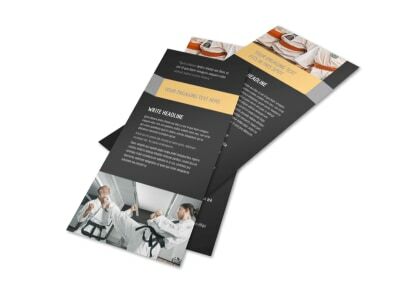 Customize your cards with your dojo's logo and text that provides interested students with your contact details, including your website URL, email, and more. 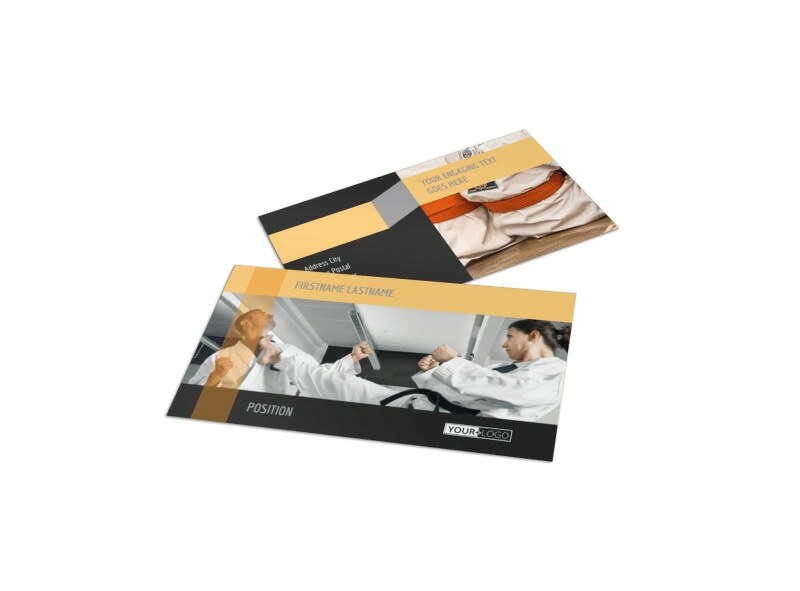 Print your cards from your location using your own materials, or let us handle printing for you so you can focus on building your brand.